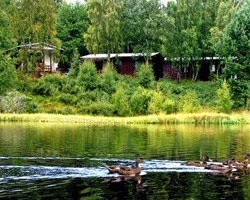 *Macdonald Lochanhully Woodland Club* is a secluded and peaceful wooded haven located between the Cairngorm Mountains and the Moray Firth. The resort is perfect for year-round getaways with its chalet-style accommodations, on-site trout fishing lake, and close proximity to popular hiking, biking, pony, and ski trails. Guest receive discounted golf privileges at the neighboring Macdonald Dalfaber Golf and Country Club or at the Spey Valley Championship Golf Course. 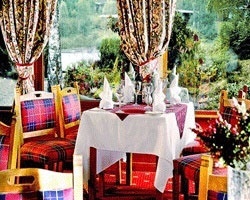 For more information about this resort, visit www.macdonald-resorts.co.uk. Highly motivated seller! Price is negotiable! Red Season week 23-- Summer time! Buyer may receive a title fee credit, inquire for details!